Acura Pickering | Blog | Acura Pickering Reviews the 2017 RDX Elite! Acura Pickering Reviews the 2017 RDX Elite! The 2017 Acura RDX is rich with features that effortlessly merge performance with luxury and the highest standard of technological availability. It comes built with a 3.5-litre, 24-valve i-VTEC V6 engine pushing out 279 horsepower with 252 lb.-ft. of torque providing instantaneous power to your acceleration. Vroom! This top-level Elite trim package comes fitted with some of the finest bells and whistles including 18″ aluminum-alloy wheels with a unique trim-level design, parking sensors in the front and rear, equipped fog lights, auto-dimming side mirrors, and one of our favourites, ventilated front seats. The 2017 RDX will take hold of you just as readily as you can clench the steering wheel. 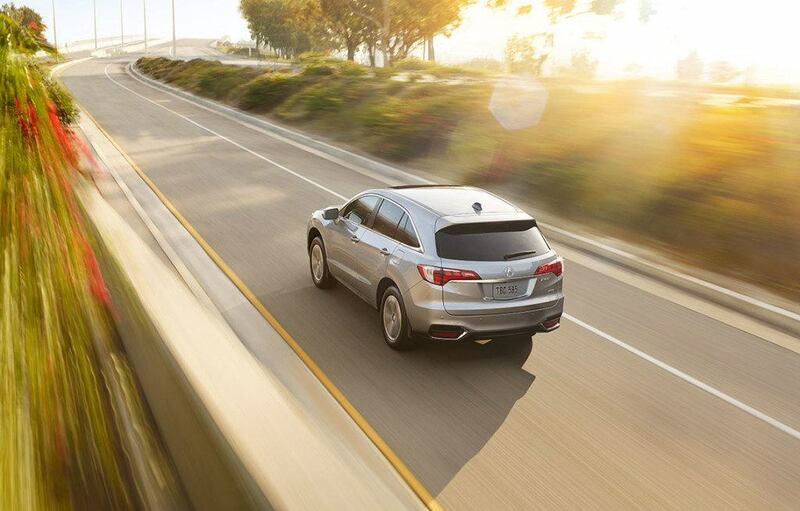 Confidently carve out your corners as the RDX enables you to drive dry roads, or in slicker conditions alike, all credited to the All Wheel Drive (AWD) system with Intelligent Control. The 2017 RDX is designed to grip the road with optimal traction, stability and a visceral experience while driving, for incredible total performance and control. Driver response and road conditions are monitored by the equipped Amplitude Reactive Dampers to adapt your ride to fit the road surface being driven and driving style. View our inventory. Attention grabbing is paramount with the sporty exterior of the RDX. Luxury is the forerunner showcasing chrome accents and an aggressive-looking front bumper. The grille is sculpted precisely with a honeycomb pattern in between the state of the art Jewel Eye LED headlights. The 2017 RDX is the perfect merge of luxury and sport for a well balanced SUV in both appearance and power. 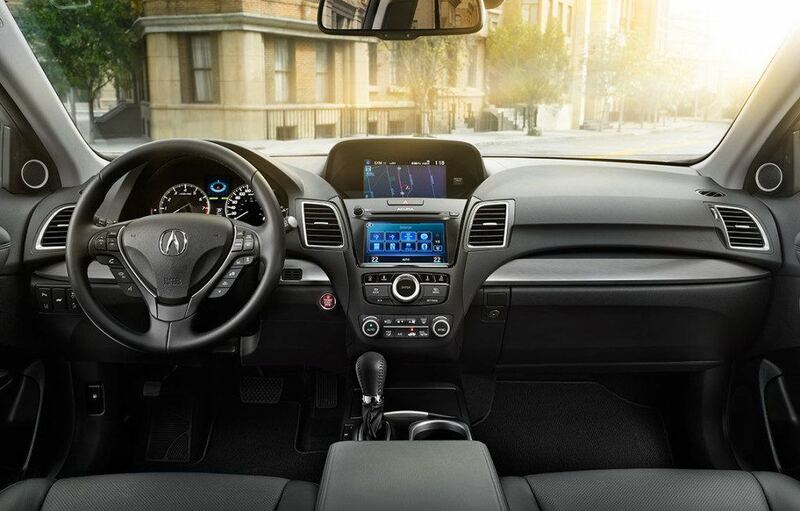 Inside, the RDX Elite continues its mission of refinement and sophistication. The seating is neatly bolstered and accented with perforated leather along with ventilation to keep you cool or warm depending on the season. Drivers will appreciate the added customization of an 8-way power-adjustable seat with lower back support and dual-position memory. If you’re in the Ajax, Pickering or Toronto area, stop by Acura Pickering for a test drive! See the 2017 RDX on Acura Canada.